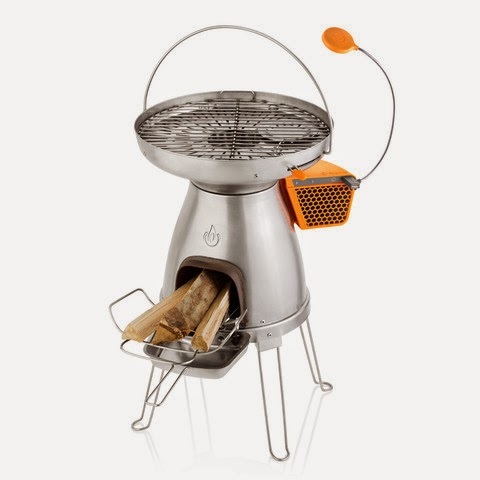 Collection of 'Must Have Outdoor Cooking Gadgets' from all over the world for your outdoor cooking needs. 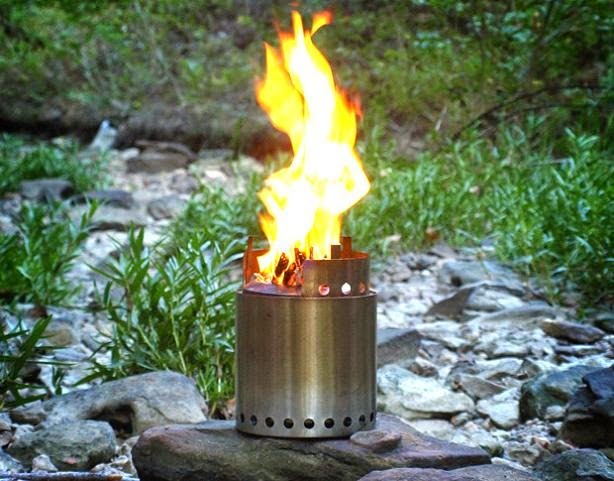 Stoneven: The mini pebbles can be used collectively to cook in outdoor camps and these portable pebbles can also be set to lower temperatures and used as body warmers. 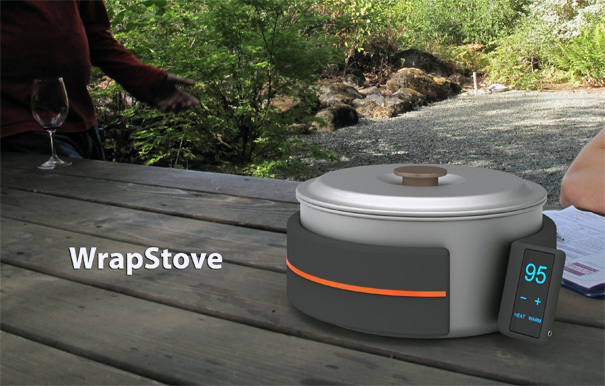 Wrapstove: Wrapstove is portable and takes very little space in your bag; it's a flexible device that wraps around cookware to heat them. 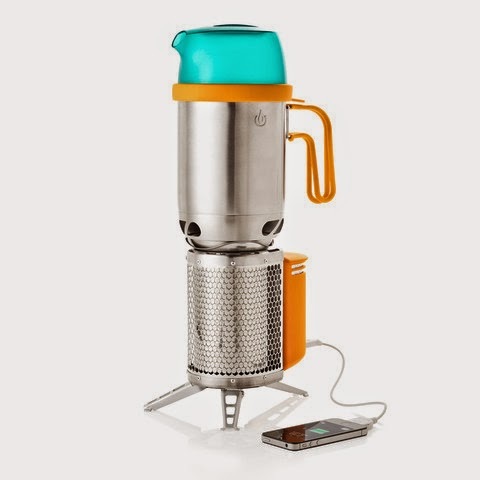 The tiny magnets in the sleeve cling to the cooking vessel, while you can set the temperature via touchscreen. 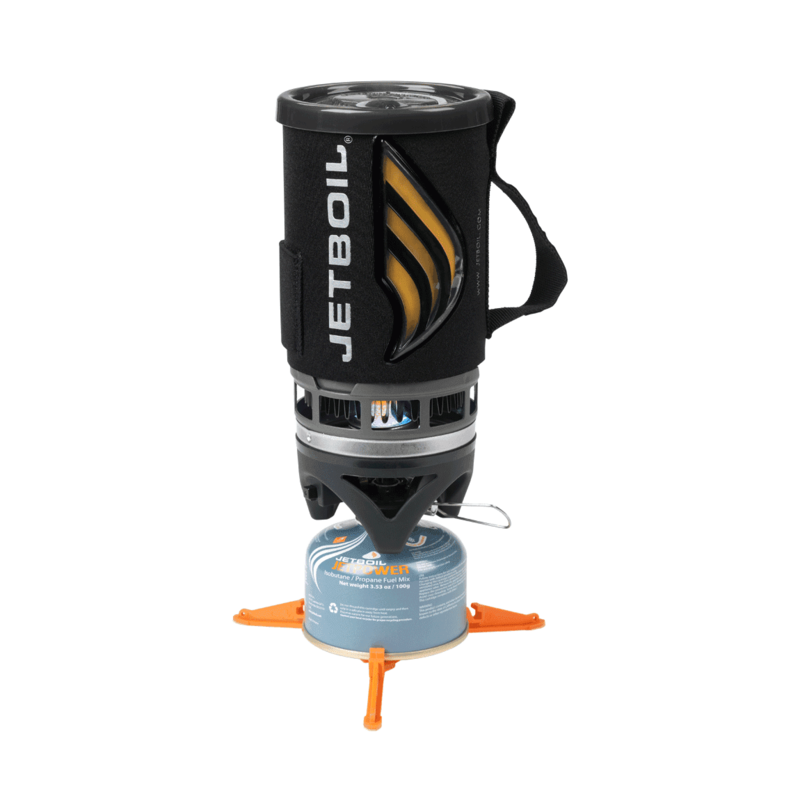 Flash Cooking System: The Jetboil Flash Cooking System is a compact unit that lights with the click of a button and in just over 2 minutes provides two cups of boiling water for cocoa, coffee, instant soup or a gourmet freeze-dried meal. 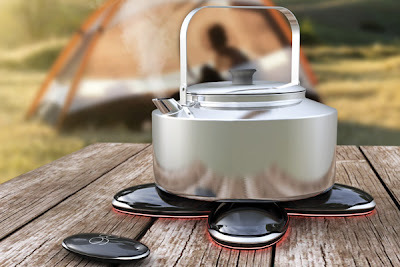 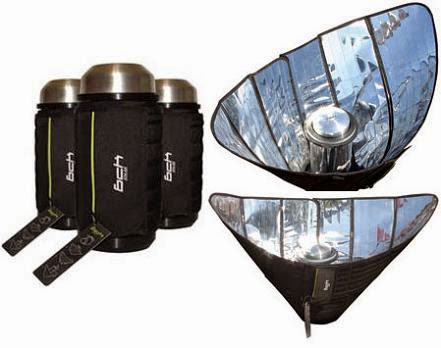 Flapot: The Flapot is camping cookware that features a simple and flexible design which makes it perfect for camping. 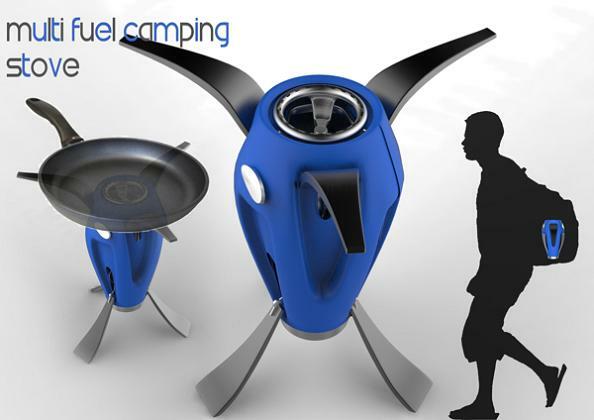 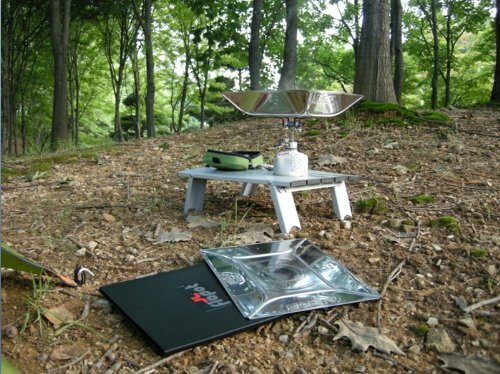 Multi Fuel Camping Stove: The Multi fuel camping stove is portable to be transported in a backpack. 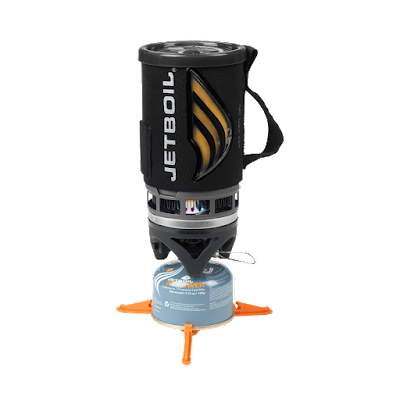 The concept is versatile enough to be used either for short camps via a small gas canister, or for a longer term by using a larger canister. 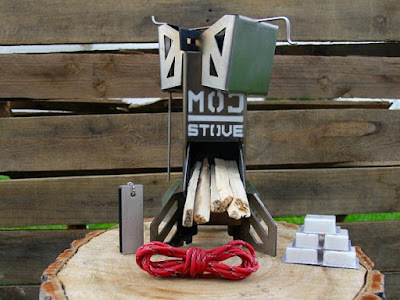 Biolite Stove: Biolite portable stove cooks using the twigs you collect on your journey and it transforms heat into usable electricity; and it comes with a USB port for recharging your smartphone and other gadget. 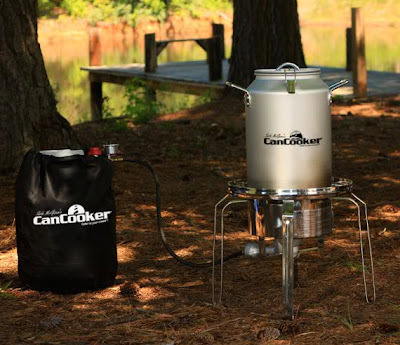 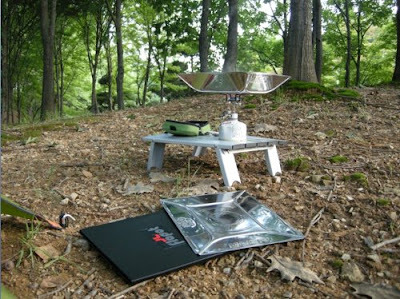 Modstove: It's a portable, modular, multi-fuel stove that's perfect for outdoor cooking. 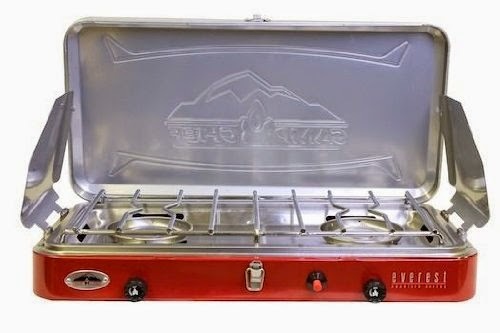 You can customize it, setup it quickly and it is made of stainless steel. 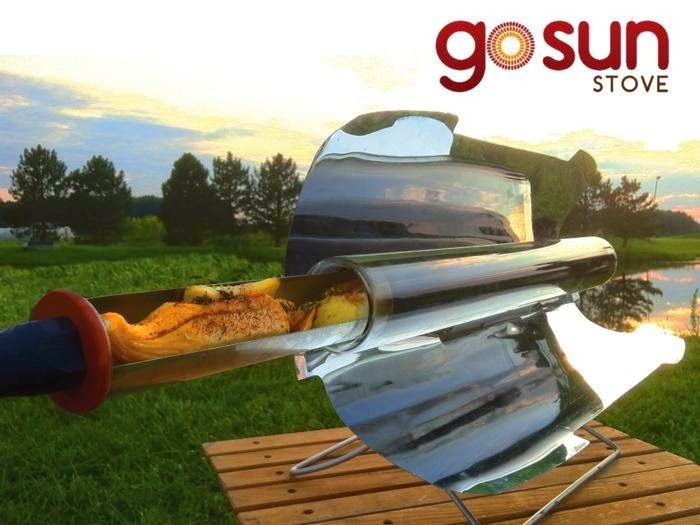 Trotter Cooker: This solar cooker is light and ultra-portable, assembles in 2 minutes and folds up into a bag. 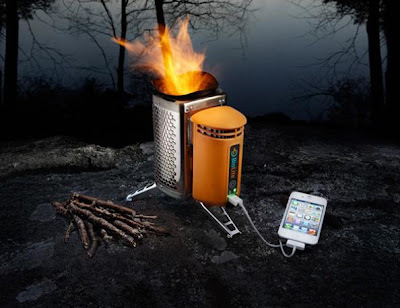 Allows 15-20 minutes' pre-heating time and it reheats your recipes and cooks simple ingredients. Its temperature can reach up to 120°C and it can cook for 2-3 people.